from last year link parties and some from beautiful blogs that I love. Also it is time to link up your projects and PARTY! 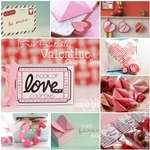 I am starting to see a bunch of adorable Valentine Projects around. 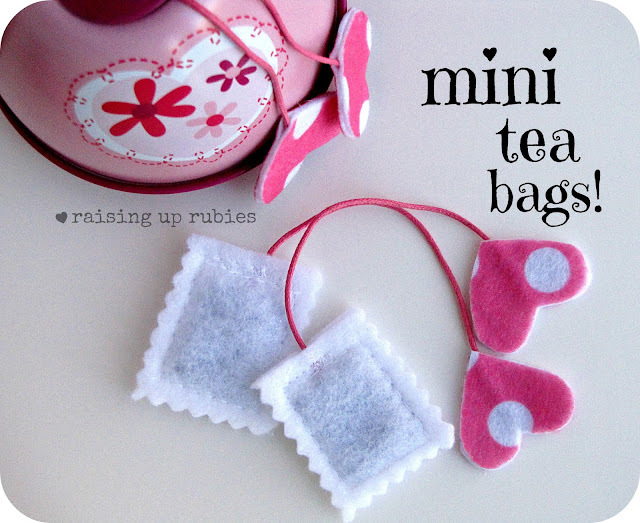 I love these Mini Tea Bags by Raising Up Rubies linked up to the party last week. 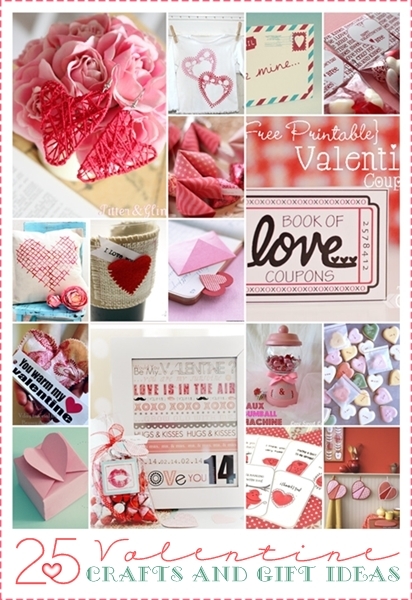 Valentine Crafts and Gift Ideas from last year. Here they are! 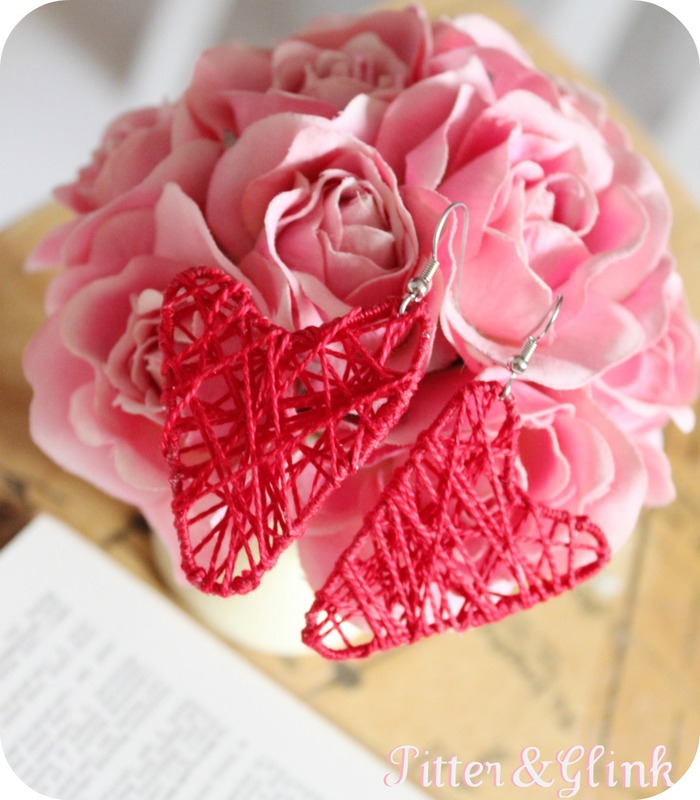 Paperclip & String Earrings by Bethany from Pitter and Glink. 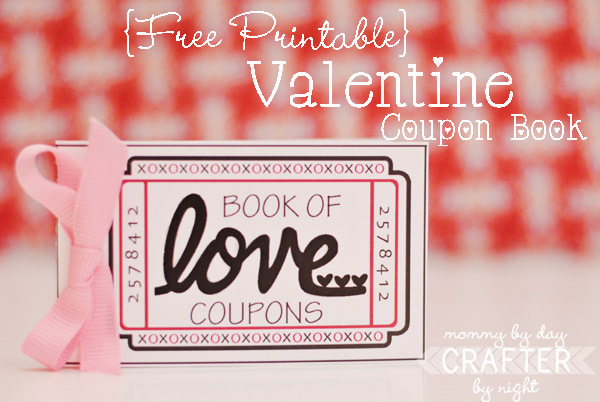 Check out this adorable Valentine Coupon Book by Mommy by Day Crafter by Night. Warm Rice Bag Tutorial by Brassy Apple. Perfect for Grandma and Sweet Friends! 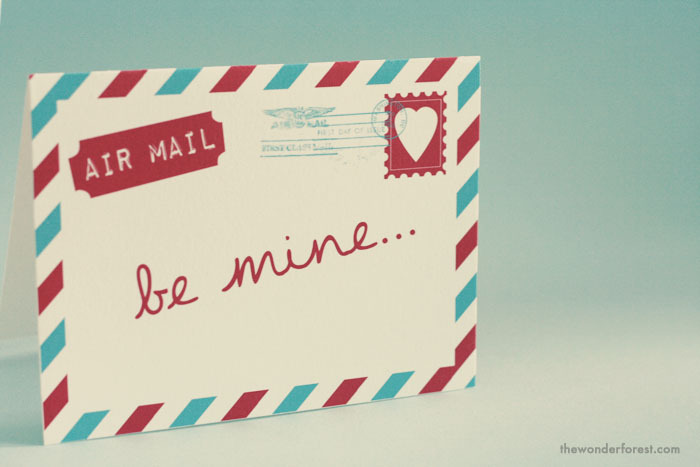 …You make my heart go tic tac! I am so making this one for my kid’s teachers! 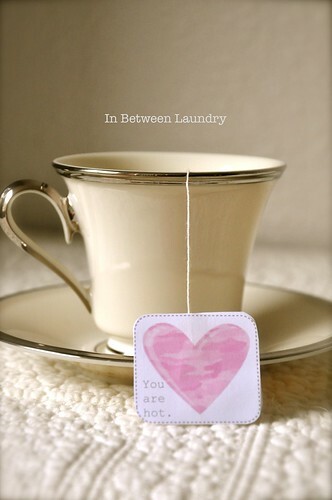 Tea Bag Valentines by In Between Laundry. Free PRINTABLE by Dana from Wonder Forest. 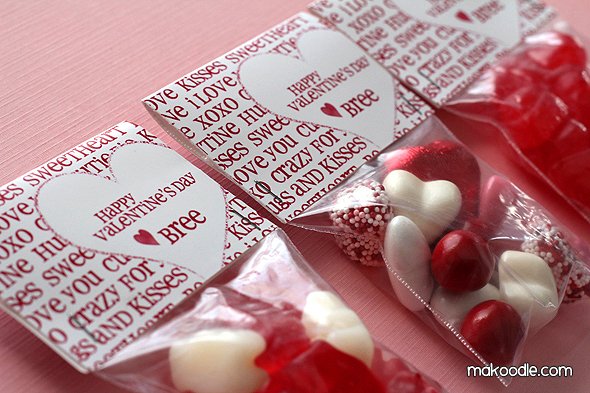 Free Valentine Treat Bag Topper Printable by Makoodle. Stenciled t-shirt using Doilies Tutorial by My Own Road . 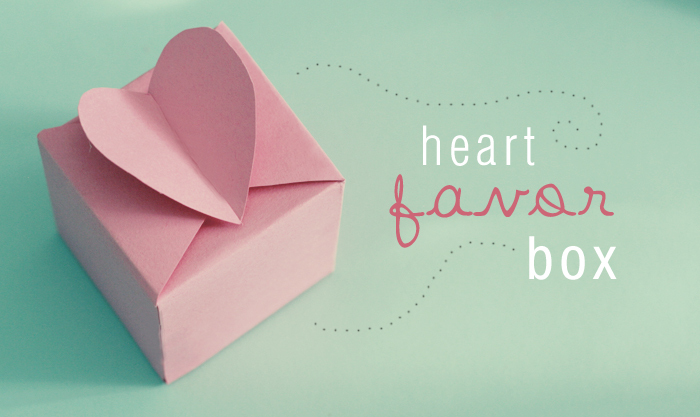 DIY Heart Box TUTORIAL by Wonder Forest. Brilliant tutorial and recipe HERE. 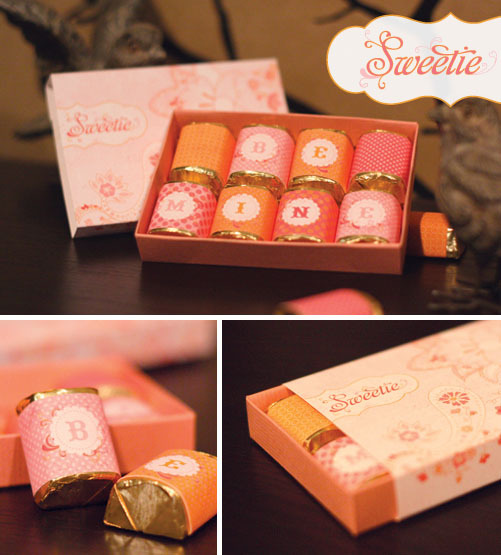 Hugs and kisses DIY Gumball Machine by Love Sweet Love. Lucy from Craftberry Bush made this SUPER CUTE Valentine pillow. 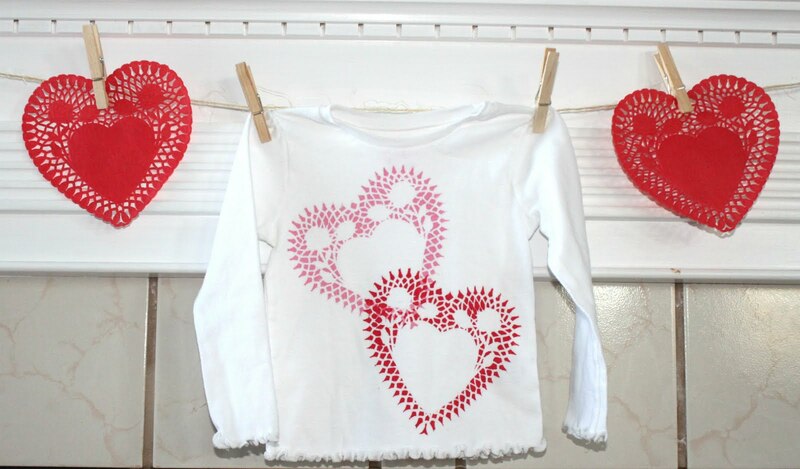 Cupid’s Arrow Pencils by Homespun With Love. 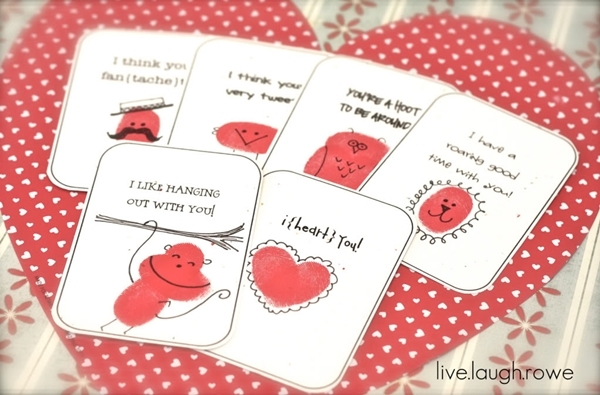 Thumbprint Valentine and Free Printable by Live Laugh and Rowe. 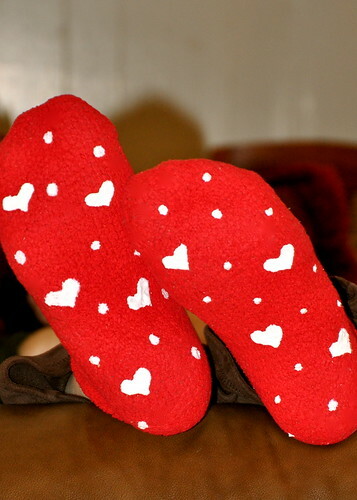 DIY Valentine No-Slip Socks tutorial. Heart-Shaped Soap tutorial by Martha Stewart. 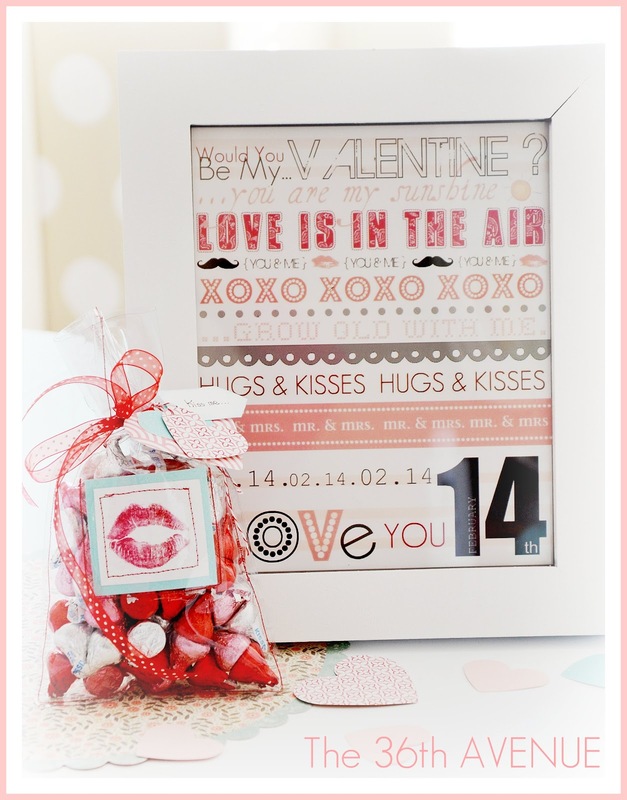 Free Be Mine Chocolate Printable. Clay Heart Necklace Tutorial by Craftberry Bush. 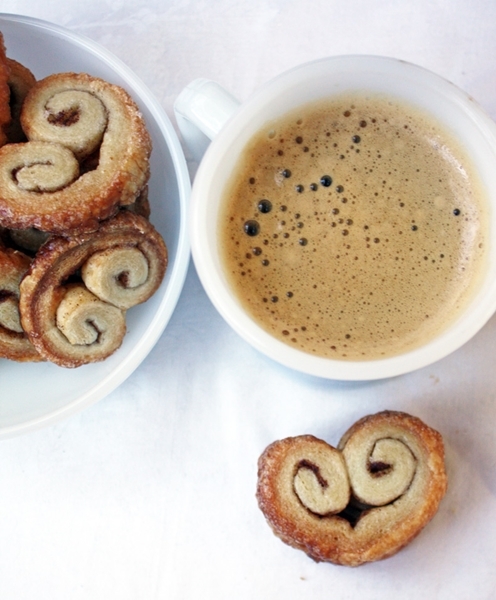 Heart Palmiers Recipe by Fudge Ripple. And here is one of my own. 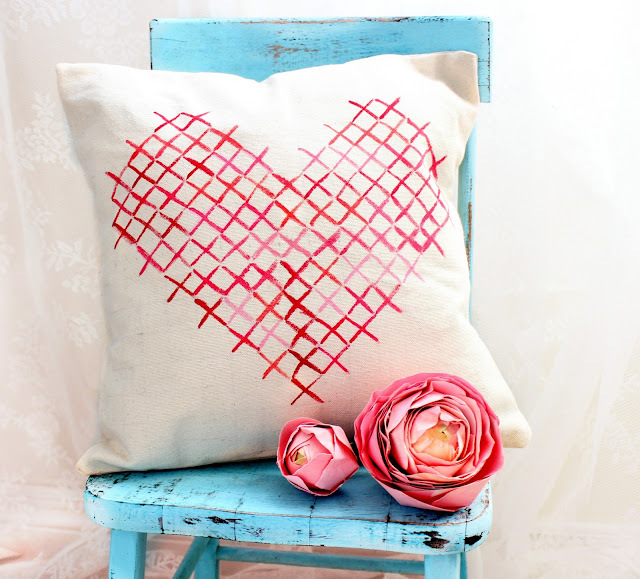 Kiss Bag Tutorial and Free Printable by The 36th AVENUE. Starting next week the link party will be from THURSDAY to Sunday.